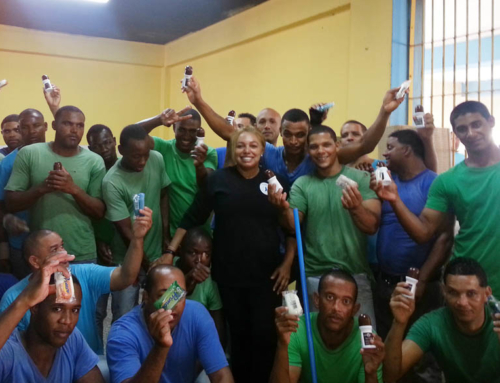 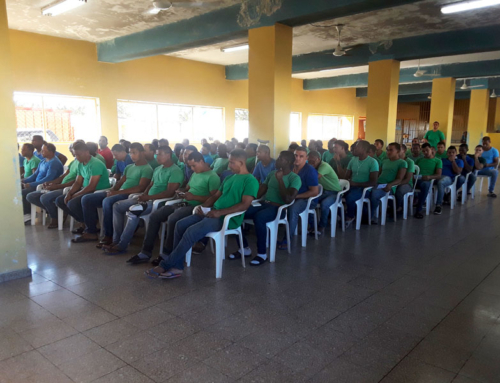 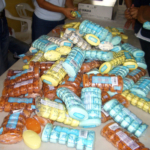 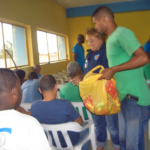 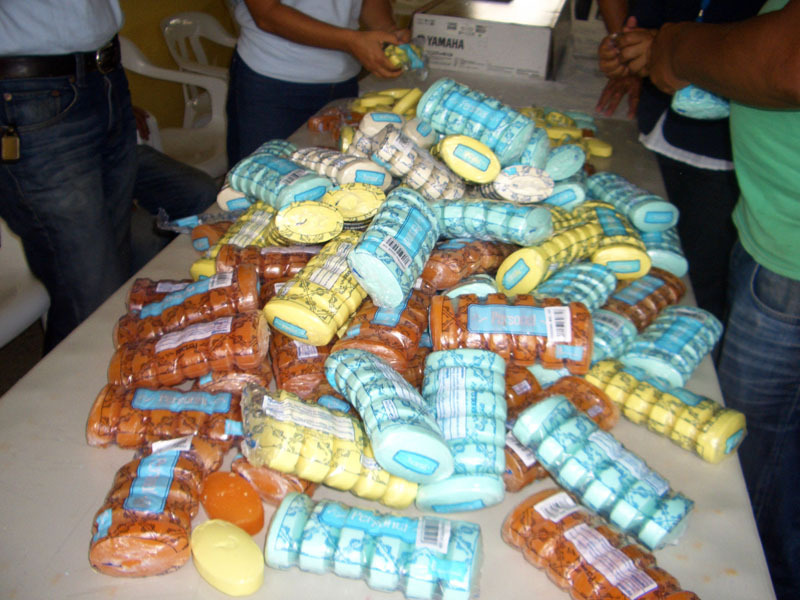 A summer 2015 journey to the Dominican Republic began with another visit to the La Isleta Inmate Rehabilitation Facility in Moca, where we distributed bars of soap to the 800 internees. 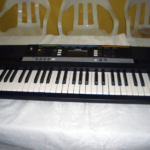 We also brought along a digital piano for the inmates to use. 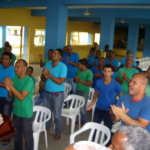 Pastor Richard Polanco accompanied us and was well received as he conducted one of his now familiar services in the mess hall. 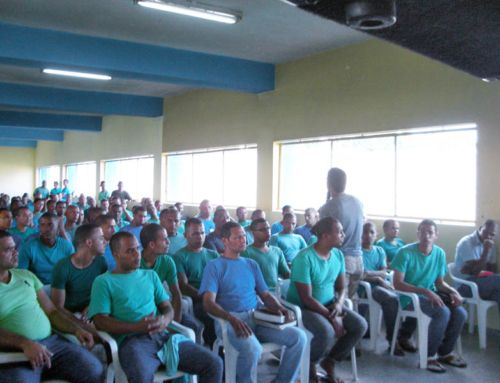 The detainees listened intently as they learned about encouraging one another and becoming leaders. 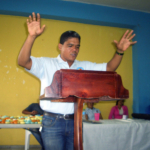 It was truly an amazing time inspired by the love of Jesus.